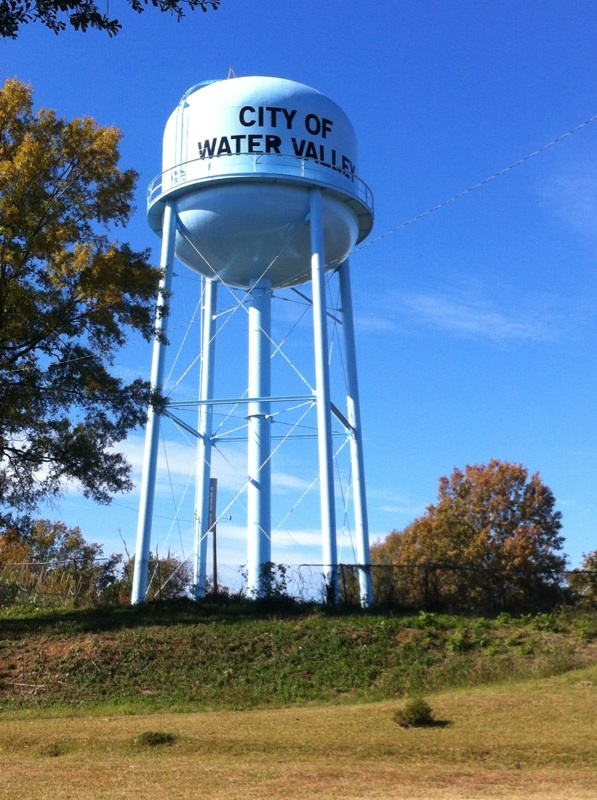 Established in 1967, Willis Engineering, Incorporated is a Civil Engineering organization with three office locations in Grenada, Greenwood and Ridgeland, Mississippi which performs design and construction engineering services in the design and construction of water distributions and treatment, roads, bridges, airports, municipal streets and parking areas, sewer system evaluation and rehabilitation and wastewater treatment facilities. 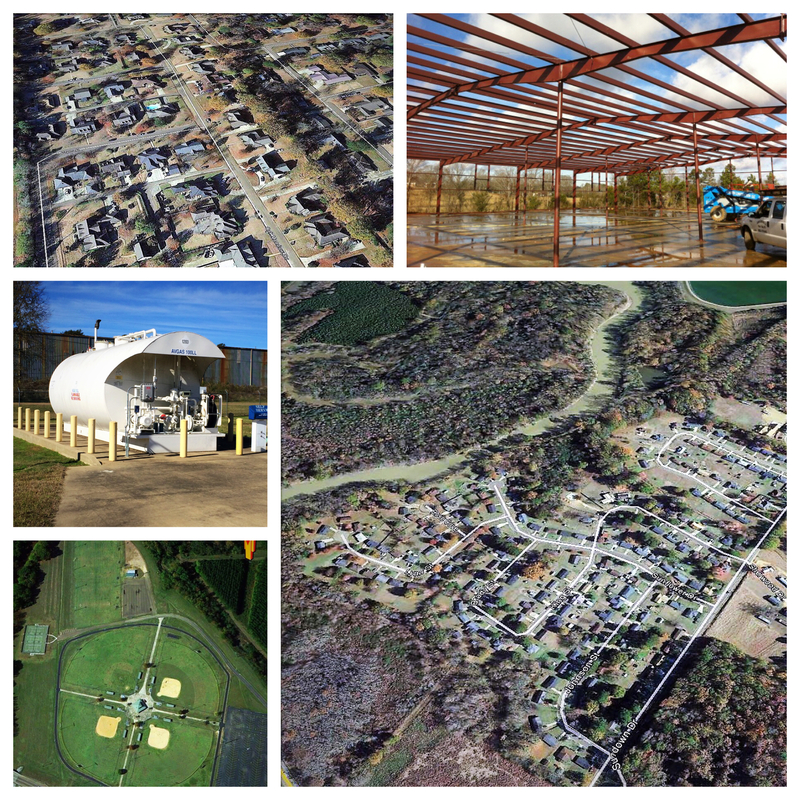 Willis Engineering currently employs 26 skilled team members in the areas of engineering, surveying, computer drafting and modeling, construction inspection, soil and concrete testing, project management, construction administration, grant administrations, and general administration. Copyright 2017 Willis Engineering, Inc.